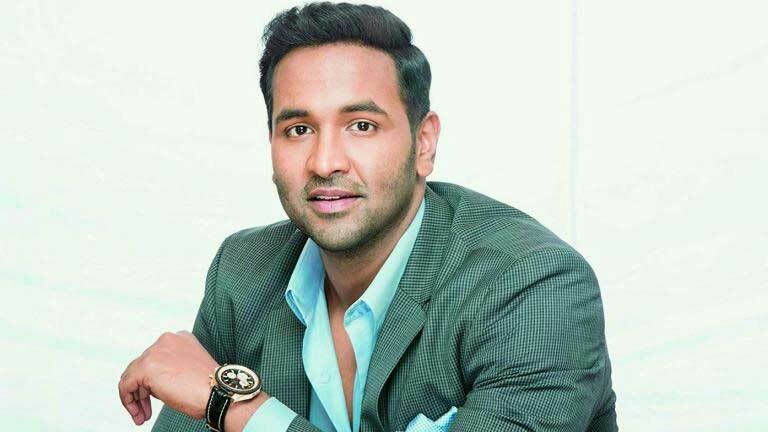 Hero Manchu Vishnu has announced that he would be donating Rs 1 crore for the development of various facilities in Ruia hostpital, Tirupati. March 19th happens to be Vishnu’s father and ‘Collection King’ Dr. Manchu Mohan Babu’s birthday and so on this occasion, Vishnu made his official announcement. In the next three years, Vishnu will make a total donation of Rs 1 crore that will help to improve the Neo Natal ICU and Medical ICU Pediatric department in the Ruia hospital. Apart from the above, Vishnu also vowed to assist for the construction of an Emergency and OPD block. On Tuesday, Vishnu will be handing over the first cheque to the authorities of the Ruia hospitals. This is the best gesture and Happy Birthday Mohan Babu garu.